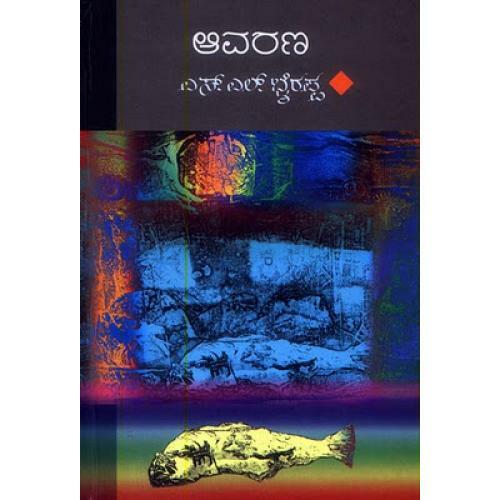 Aavarana is a 2007 Kannada novel by one of the eminent novelists S.L. Bhyrappa. Aavarana means enveloping or covering something. This novel deals with the historical character like Mogul Emperor Aurangazeb. Aavarana was sold out even before its release in February 2007. The novel went on to create a record in the Indian literary world by witnessing 10 reprints within five months of its release. S.L. Bhyrappa has reiterated that something was written in his novel. Aavarana is the result of his search for truth about history. He stated: "I have referred to hundreds of history books before writing the novel. However, if anyone has doubts about the facts can refer to the books I have listed in my book. Out of my interest, I have studied history and my findings have resulted in a creative piece of work. I am fed up with debates and discussions on Aavarana. Allow me to think on something else".